We’re so used to living in a world where only what is tangible is real. Making it easy to just believe in what our eyes can see, and our hands can touch. The practice of mindfulness and compassion can help us choose to perceive the outside world from a perspective that is of service to our spiritual health. Just like how our body gets tired and run down and needs a break from time to time, so does our soul. When we veer off a steady diet of love and gratitude, our soul begins to lack the proper nutrients that let energy flow, just like in our body. Much like our ability to walk up a flight of stairs requires a certain level of fitness, our ability to choose love in challenging situations requires a healthy connection to our soul. As someone who’s struggled with depression for years, I’ve learned that having compassion can mean the difference between feeling broken and having what I like to call, a spiritual cold. Instead of the physical symptoms of a fever keeping you up all night, the spiritual symptoms may appear as anxiety about paying your bills. The physical aches and pains that make having a cold so uncomfortable, now manifest as feelings of being unloved and not good enough. Headaches show up as nagging, self-deprecating thoughts. If being of service to others is losing its joy and you’re starting to feel like it’s thankless work, it’s time to take a break. That’s the tickle in your throat, letting you know to be kind to yourself, and get some rest because just like a cold, a pessimistic attitude is every bit as contagious. When our soul is healthy, we’re happy for our friends, social media is fun, we’re able to let go of whatever is not serving us, and we can see our future through a beautiful, optimistic lens. If we continually get signs of fatigue from our bodies and don’t rest, eventually our body will take over and shut everything down, whether we have the time for the break or not. It’s not our nature to be cruel or uncaring, just like it’s not our nature to be sick and weak. As I wrote in my last blog, just because there may not be a name for what you’re going through, doesn’t make it any less real. Love, gratitude, and compassion need to be treated as medicine for our soul. Now, you can’t package it or buy it over the counter, so naturally, the pharmaceutical companies aren’t trying to share this secret with you. 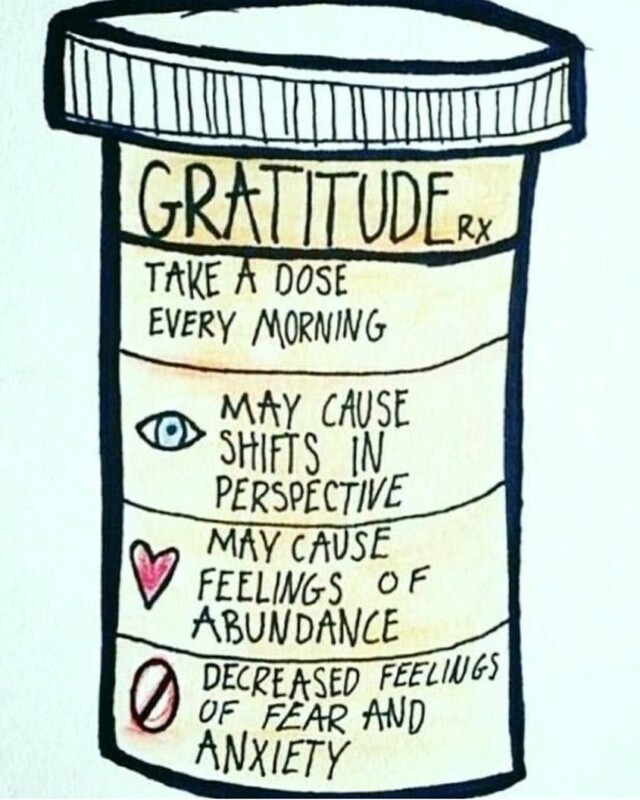 But love does heal; gratitude can interrupt anxiety and compassion is life’s natural valium. Taken consistently, morning and night, I promise you will start to feel your natural joy begin to come back. I write this in hopes that anyone who is going through a rough time, can shift their perspective from fear to love. As always, I want to know what you think by letting me know in the comments. Thank you so much for reading. With love and so much appreciation. Great blog! Just what I needed. Your words are medicine!